Start taking classes at PER4ORM and other studios! 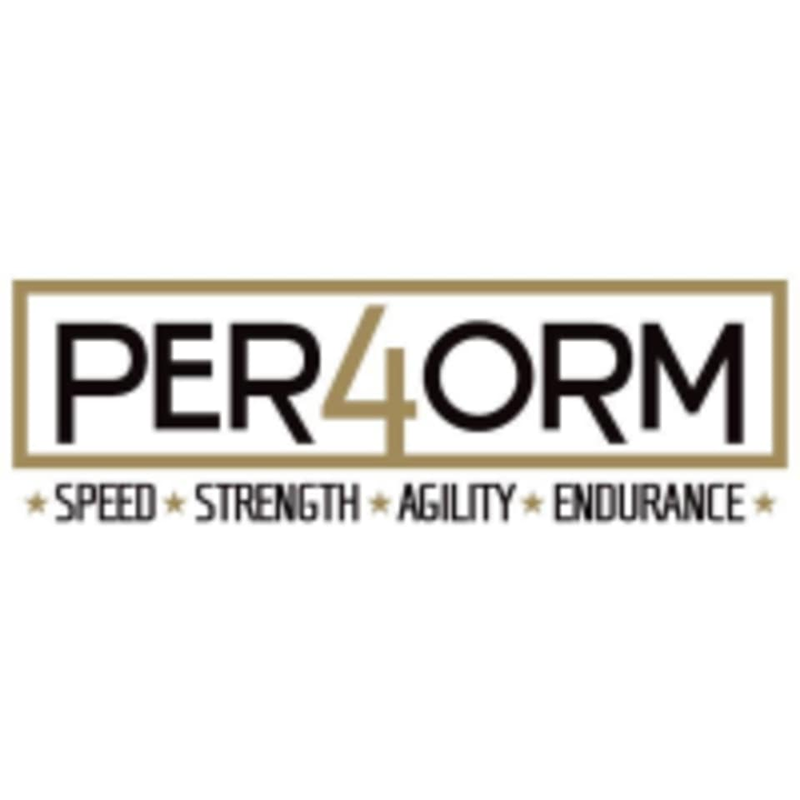 Here at PER4ORM, they have designed and implemented a program that mimics the way former atheltes used to train back when they were in either high school or college. Remember how great of shape you were in then? Well, its because of the way you trained. You didn't just walk into a commercial fitness center and use the treadmill for a warmup and stationary machines as your workout. You ran fast, moved swiftly, lifted free weights and pushed your body to its limit. There are no upcoming “ASP” classes on this day. A great crossfit style workout with an emphasis on athleticism. Very friendly and professional staff in a nice facility. Such an amazing class. High energy and Nick makes sure everyone is correct in their form through each workout ! Great class with Talyn! He’s full of energy. The class was awesome. Nick explained each excessive and made sure each of our form was correct !